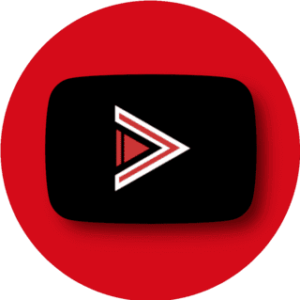 Youtube Vanced is a Youtube’s modded version which comes with a tons of amazing features. It has a number of extra features that you aren’t able to enjoy in the official Youtube. And a lot other features…..